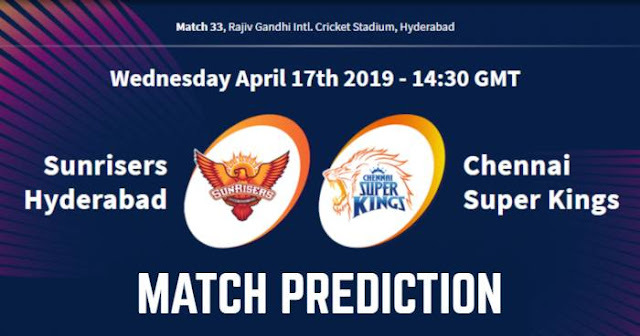 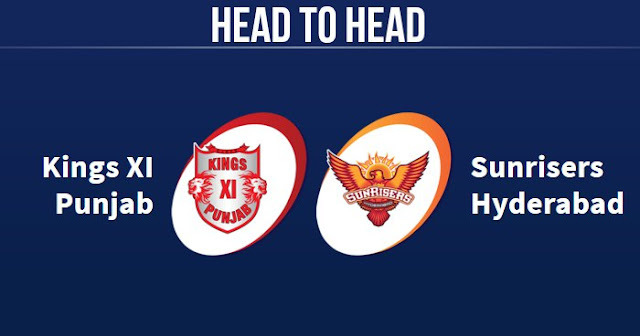 VIVO IPL 2019 Match 33 SRH vs CSK Match Prediction, Probable Playing XI: Who Will Win? 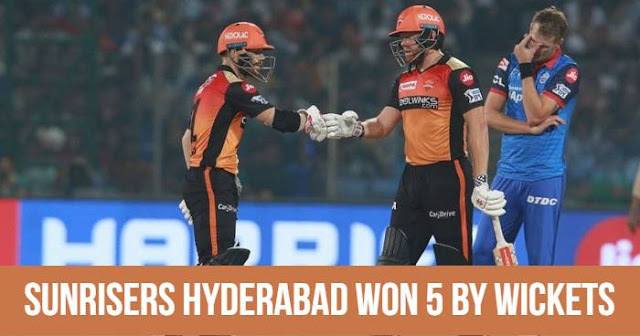 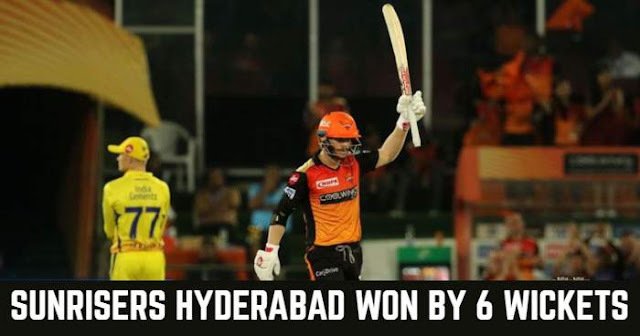 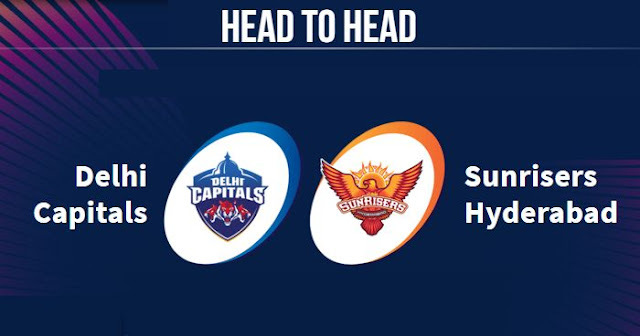 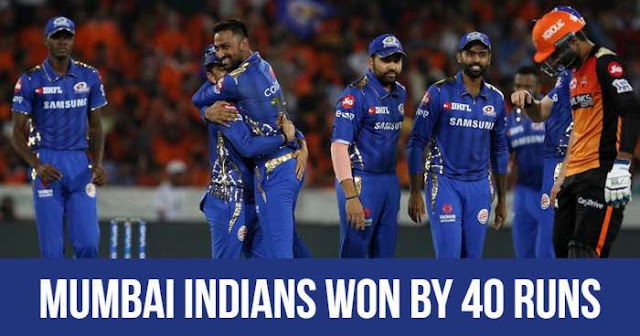 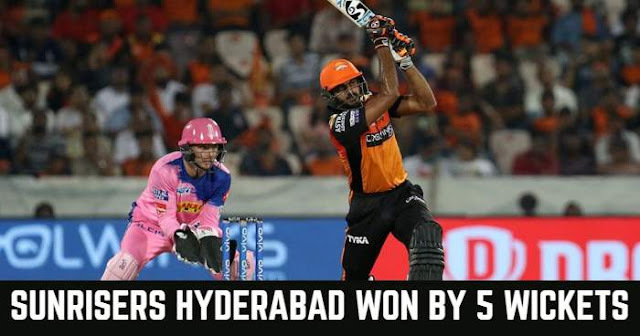 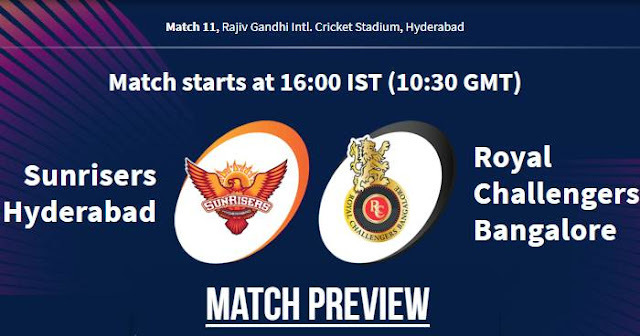 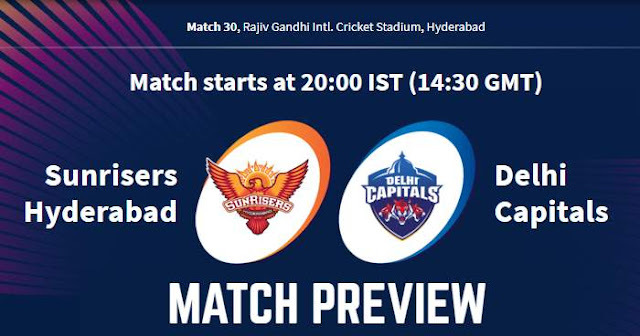 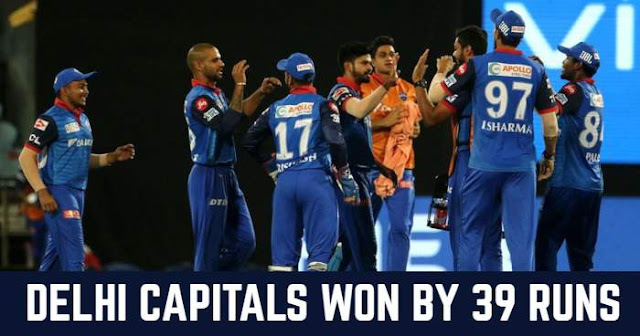 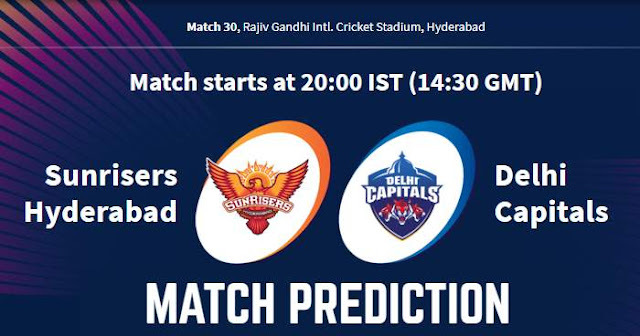 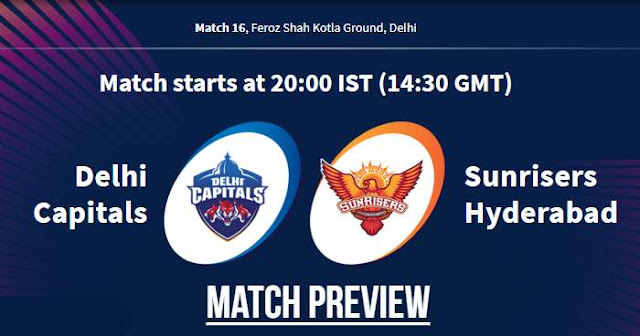 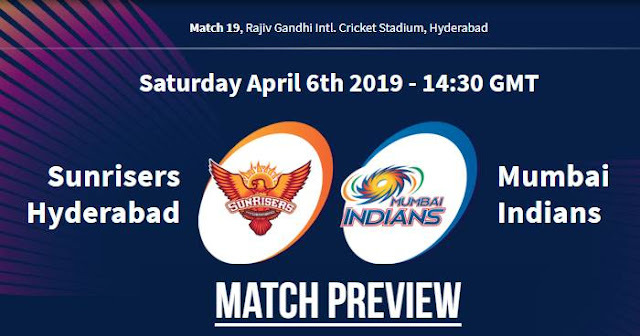 VIVO IPL 2019 Match 30 SRH vs DC Match Prediction, Probable Playing XI: Who Will Win? VIVO IPL 2019 Match 16 DC vs SRH Match Prediction, Probable Playing XI: Who Will Win?